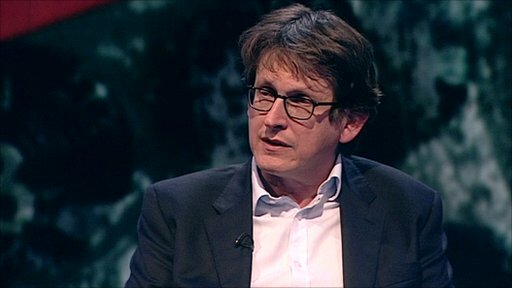 Guardian editor Alan Rusbridger tells Newsnight's Kirsty Wark that prior to the general election he warned Conservative leader David Cameron and Liberal Democrat leader Nick Clegg through senior officials that Andy Coulson was linked to a private investigator who was on trial for murder. Andy Coulson has denied any involvement in or knowledge of illegal activity at the News of the World. Broadcast on Thursday 7 July 2011.